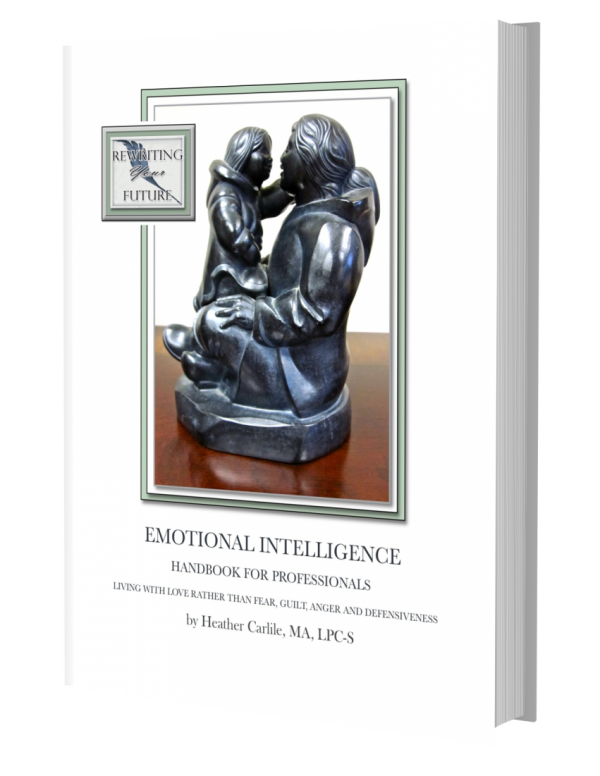 Home / Emotional Intelligence Guidebook— 40 p.
Heather is an expert with people…with their personalities, relationships and lifestyles. 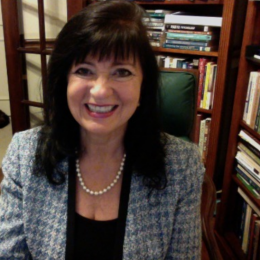 She’s been called “a wizard of human nature.” Her private practice for individual & relationship counseling is in Dallas and she’s been a corporate trainer there since 1993. She uses the EQ Map Emotional Intelligence Assessment Instrument from ESSI Systems which measures EQ on 20 scales. Heather is the author of the Designer Marriage book and course, and the ReWriting Your Future a mentoring course.